It has been a time honored tradition during the holiday season for Clinicas del Camino Real, Inc. to distribute toys to its pediatric patients. 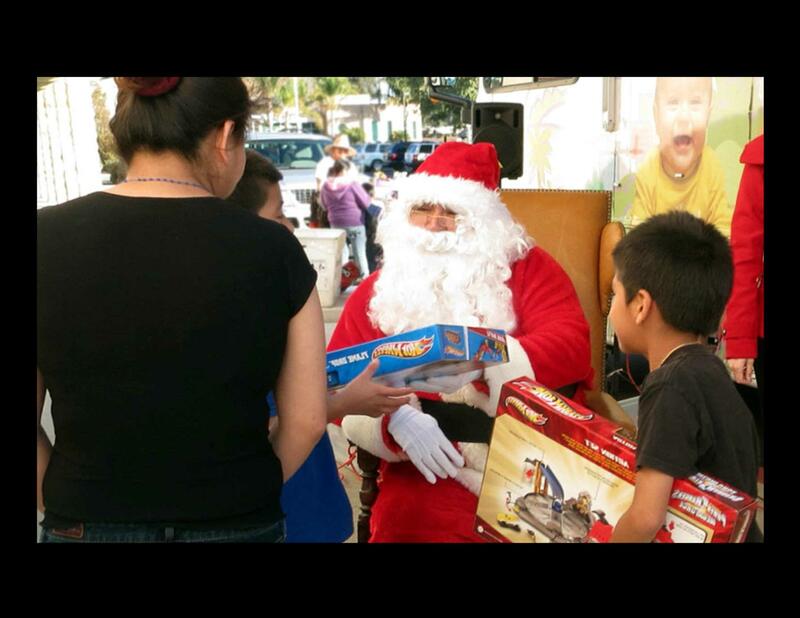 The tradition continues this year as Clinicas’ Toy Giveaway will again take place at all 14 Clinicas Health Centers. This event can be especially meaningful for patients because for many of them, the toy they receive from Clinicas is the only toy they will receive this holiday season. The Clinicas Toy Giveaway offers staff an opportunity to not only thank their patients, but also to meet with the families and community members Clinicas serves. All Clinicas patients, ages 2-10 years, who have attended an appointment at Clincas within the past year are eligible to receive a toy. Patients will receive a voucher from their health center to attend the event. Santa Claus will be distributing the free toys, so bring your camera!